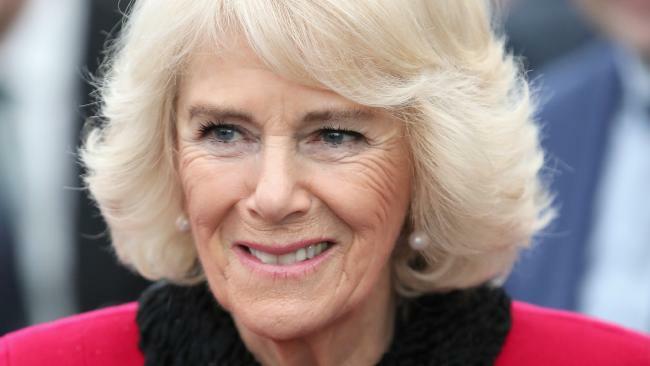 BRITAIN'S Camilla, Duchess of Cornwall, will take on a new role when her husband, Prince Charles, ascends the throne - and one person cheering her on is Queen Elizabeth's former press secretary. "She's got a good philosophy about life: There are things you can change, other things you can't change … Don't get too hung up about it," Charles Anson told People magazine. "And I think she'll be a great consort as queen." 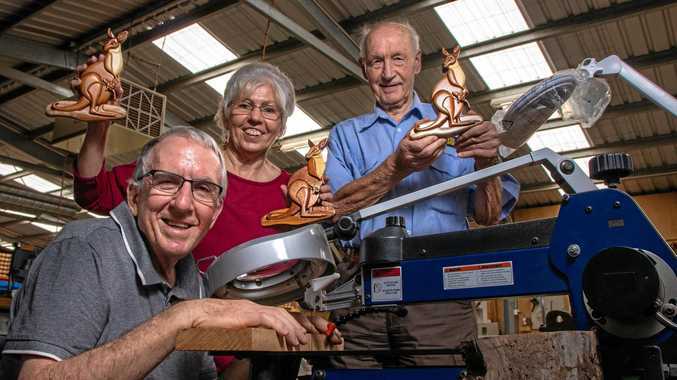 Mr Anson explained that since the royal couple tied the knot in 2005 when they were permitted to marry by the Queen, they have tackled their high-profile duties as a successful team. He praised Camilla, 71, as someone who "kind of jollies" her husband and "doesn't let him get too overburdened by the woes of the world". 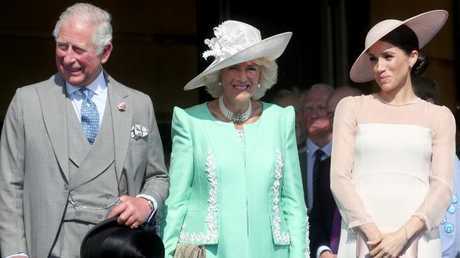 Charles, 69, first met Camilla in a meeting arranged by a mutual friend at a polo match in 1970. He fell for her instantly. "He loved the fact that she smiled with her eyes as well as her mouth, and laughed at the same silly things as he did," said royal biography Penny Juror in her book, The Duchess: The Untold Story. "He also liked that she was so natural and easy and friendly, not in any way overawed by him, not fawning or sycophantic," she said. "In short, he was very taken with her, and after that first meeting he began ringing her up." 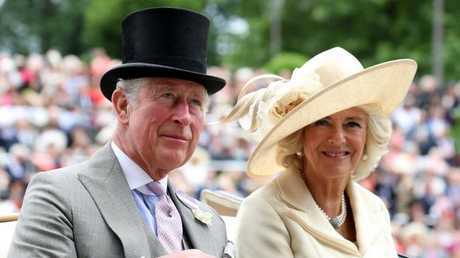 The Telegraph previously reported that while Charles was smitten with Camilla, he wasn't ready to give up his bachelorhood to settle down. Camilla moved on and married cavalry officer Andrew Parker Bowles in 1973. They split in 1995. Charles married Princess Diana, the mother of his two sons, Prince William, 36, and Prince Harry, 33, in a televised wedding that attracted about 750 million viewers worldwide in 1981. However, Diana had long suspected Charles was having an affair with his ex-girlfriend. Diana and Charles would ultimately end their marriage after their relationship woes became public. Their divorce was finalised in 1996. Diana died a year later at age 36 in a car crash in Paris. Diana's biographer Andrew Morton, who penned the 1992 book Diana: Her Story, told Fox News back in 2017 that Charles never stopped loving Camilla even during the years they weren't together. "Here is Prince Charles telling Diana that he's going to give a bracelet to his old lover just before the wedding," Morton said. "Just a few days before the wedding. And then keeps pictures of Camilla in his diary on their honeymoon. What woman is not going to be incensed by this crass and insensitive behaviour? "Diana was very suspicious of Charles' relationship with Camilla right from the get-go. And who could blame her? He left her behind, but the fact that he's been [currently] married for  years to Camilla shows that he still had plenty of love in his heart for his former mistress."